We have over 600 original mouse pads in available for you to purchase. We will even print your name, or any other text you want, onto these pad mouse at no additional cost. Most ship within 24 hours. No minimum or maximum quantities to buy! 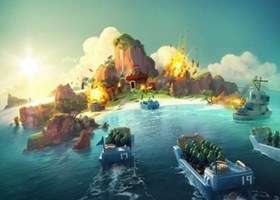 Our engineers break through the boundaries of conventional promotional mouse pad design. Using state-of-the-art printing facilities, we can custom design your pad mouse in any size, shape, and color combination. The only boundaries are your imagination. For superior durability, you can't beat our Hard-Top promotional mousepads. 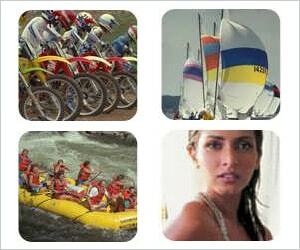 The unique 4-color printing process allows greater resolution and clarity than soft top promotional mousepads. 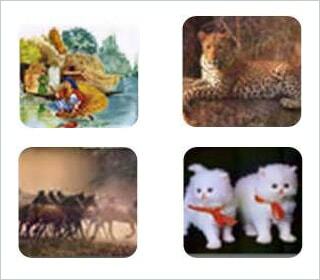 Economy Matte Surface promotional mouse pad insure years of dependable use. 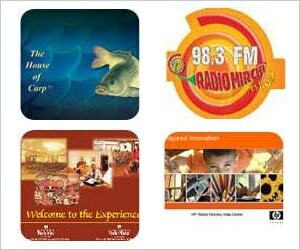 We also carry all available sizes and thicknesses of hard-top promotional mouse pads. Our Hard-Top advertising mouse pads are available in both gloss and matte finish. The advantages of light weight. 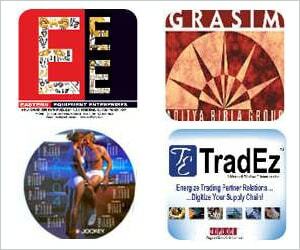 Thinz custom mousepads are light weight making them an ideal choice for promotional mailings. These promotional mouse pads are identical to our other surface mouse pads with the exception of the heavy rubber backing. Thinz promotional mouse pads feature a special anti-skid RUBBER FOAM backing that keeps the pad mouse firmly in place. Even choice of SLIM RUBBER base available to make it heavy with 1.5mm to 2mm thickness range. You can have any personalized text message printed on any of our original mouse pads for FREE! We have over 600 original mouse pads to choose from. It's simple and will cost you nothing extra. 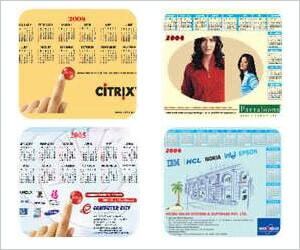 Purchase a calendar printed onto your promotional mouse pad. We offer them in many of our original designs or custom designs Provide us with your company logo/address and your custom background and we will do the rest (at no additional charge). Keep your company information at your client's/customer's fingertips! 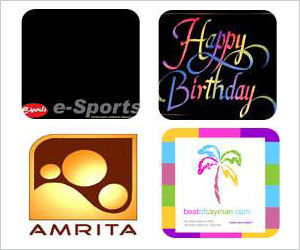 We carry all sizes and thicknesses of soft-top advertising mouse pads. 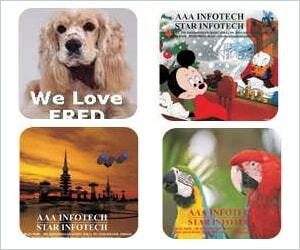 Our advertising mousepad features a durable polyester fabric top which can be printed with your company logo or promotional message. It's a great way to have your ad at the user's fingertips.